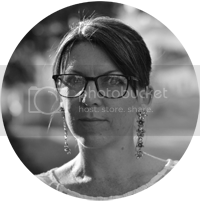 On a mountaintop in Italy, English writer Jill comes up with an idea – to meet up in the flesh with two other writers she encountered on the internet and has shared many online laughs with. One slight problem is that Janet lives in England and has never flown. Another is that Tottie lives in France and, like a good wine, doesn't travel. So intrepid Janet boards her first ever flight to meet Jill in Italy and together they embark on a crazy road trip in a twenty-year-old Fiat Punto, to disturb the peace of Tottie's little 'grottage' in France's Auvergne. When two sixty-somethings and a forty-something meet up, there's lots of laughter and plenty of chatter. But will it turn out to be a lasting friendship or will the Three Birds part company vowing never to meet again? 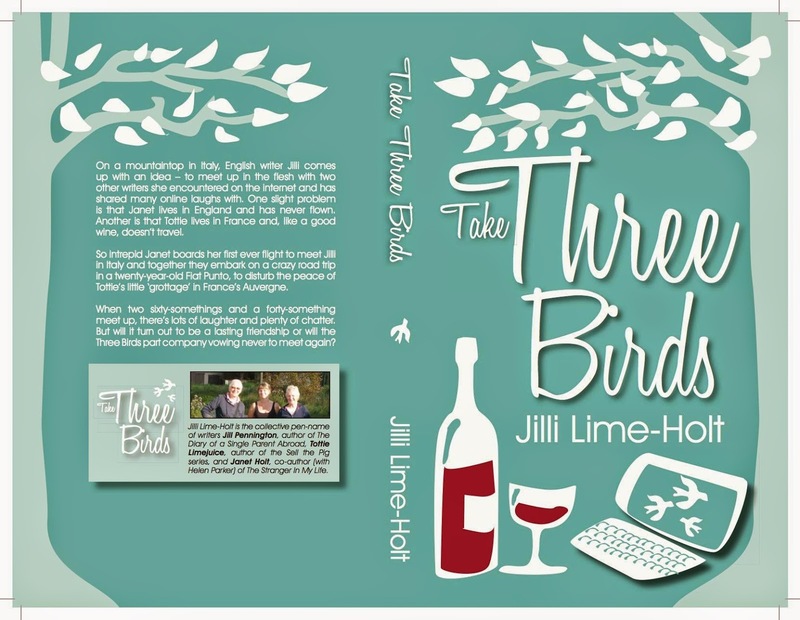 Jilli Lime-Holt is the collective pen-name of writers Jill Pennington, author of Diary of a Single Parent Abroad, Tottie Limejuice, author of the Sell the Pig series, and Janet Holt, co-author (with Helen Parker) of The Stranger in my Life.